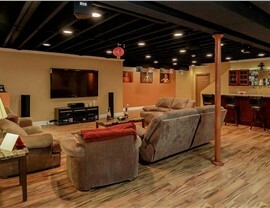 From man caves to home theatres, we can finish your basement with quality options that exceed your expectations. 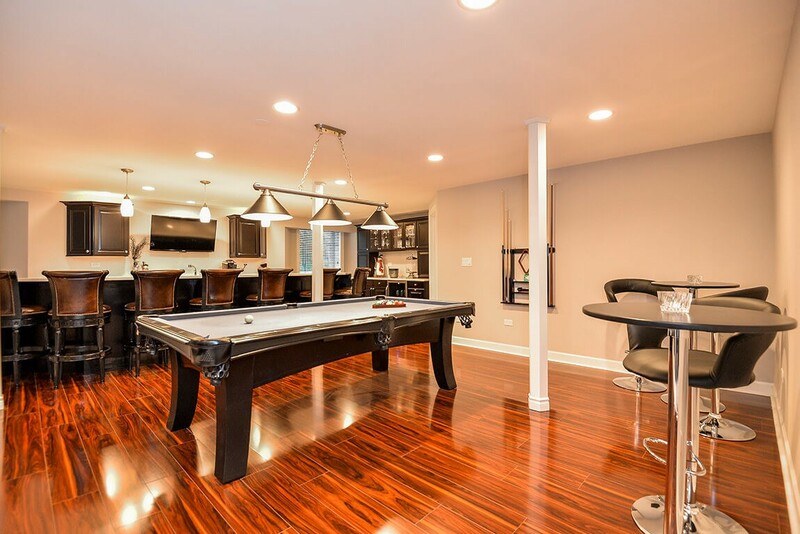 Every area of your home should be fully functional and designed around the needs of your household, and that includes your basement! When you’re ready to take the first step in finishing a basement in Macomb, MI, Matrix Basement Systems is the company you can trust. 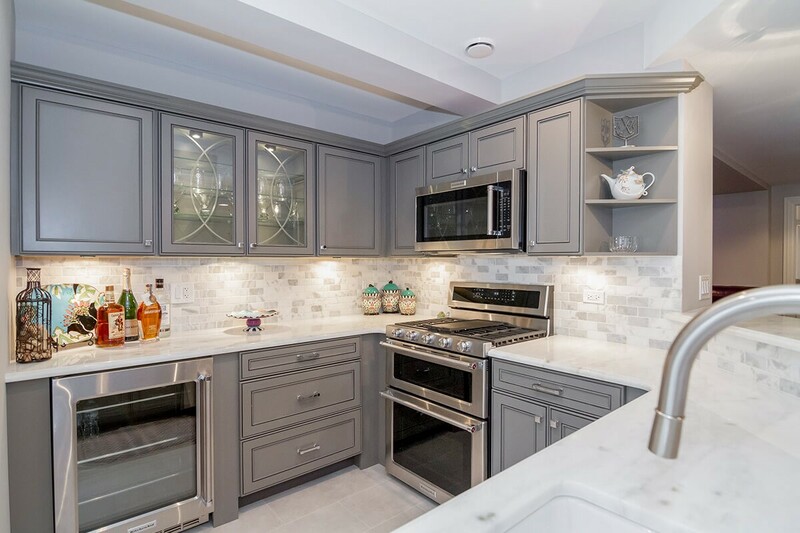 With our in-house manufacturing, innovative products, and years of industry experience, we provide you with the full-service support that you deserve to get the stylish, functional basement of your dreams. 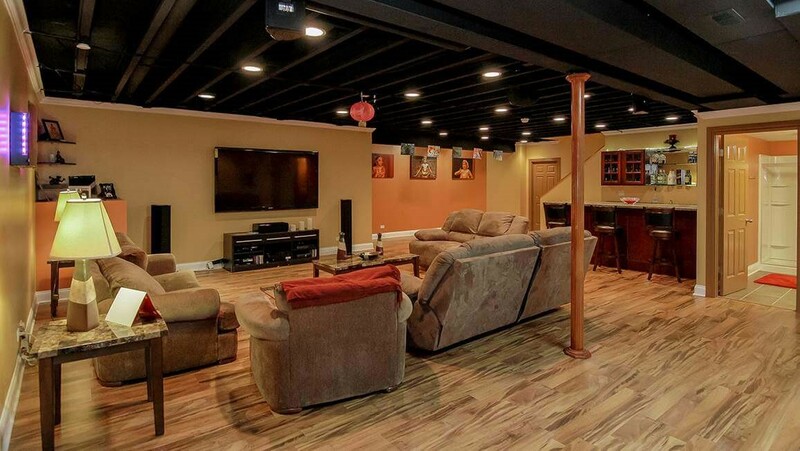 Full-Service Finishing: From the flooring and walls to the ceiling and lighting, our crews have the expertise needed to deliver full-service solutions for a finished basement. 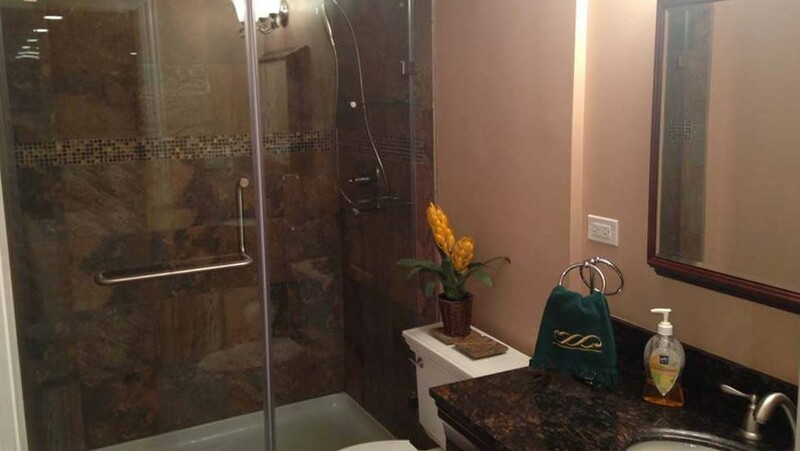 Award-Winning Service: With several industry awards and recognition in Qualified Remodeler’s “Top 500”, you can count on our professional basement contractors to deliver superior service. Guaranteed Quality: At Matrix Basement Systems, we manufacture our own products to allow us to deliver high-quality solutions that are backed by long-term warranty protection. 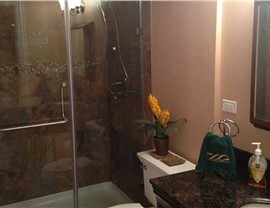 Get Started With a Free Basement Finishing Quote in Macomb Today! 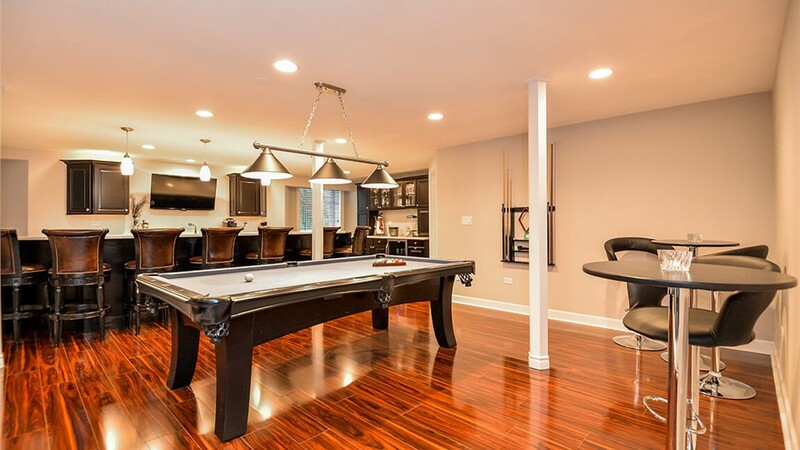 At Matrix Basement Systems, we’ve completed over 3,000 Michigan basement finishing projects for local customers, and we’d love to learn more about your ideas for transforming your home’s basement into a useable and comfortable space! 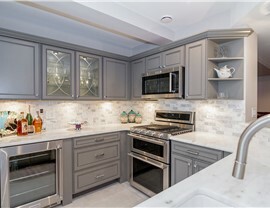 Just give us a call to request more information, or fill out our brief, online form now to sign up for a free estimate and no-obligation consultation.